New York City residents especially those in southwest Chelsea have a reason to smile due to a partnership that will see them get free WiFi. Up and running in Kansas City, Calif., Council Bluffs, Iowa, and Berkeley, S.C. Google Tuesday announced a partnership with the Chelsea Improvement Company, a nonprofit neighborhood redevelopment corporation working in southwest Chelsea, to provide free WiFi internet access to the southwest Chelsea community making it the first wired neighborhood in Manhattan and the largest contiguous WiFi network in New York City. Designed and installed by Sky-Packets, the free WiFi is currently available between Gansevoort St. and 19 St. from 8th Ave to the West Side Highway and the neighborhood’s public spaces such as the Chelsea Triangle, 14th Street Park, and Gansevoort Plaza. The network will cover all of the outdoor areas of the Fulton Houses, a property owned and managed by the New York City Housing Authority, as well as several of the local public schools. Google has more than 3000 employees in its Chelsea headquarters at 111 Eighth Ave who will also benefit directly from the service as some of them stay in the neighborhood. However, the service is to the students and Fulton House residents a great asset as they seek for jobs or study or do their businesses. 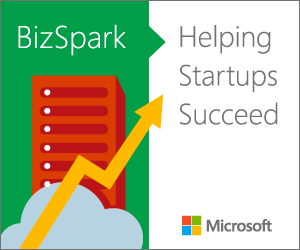 The free WiFi will also help the booming Silicon Alley, NYC’s startup scene. Near home, resident of Mountain View in Santa Clara County, in the San Francisco Bay Area have not been left out either. 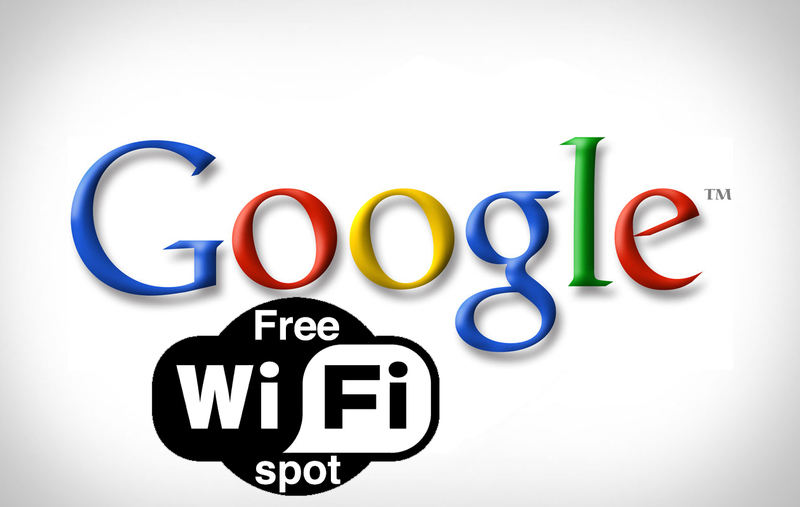 Google WiFi is also available in the Mountain View city where its offices are headquartered. 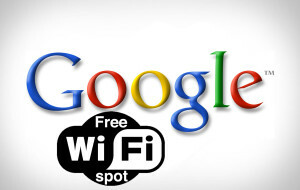 Anyone with a WiFi-enabled device and a Google Account, can now go online for free, the network name is ‘GoogleWiFi’. And you don’t have to worry if it goes down. Don’t call Larry Page. Google has created a user support messaging service in case there is a network issue. Google doesn’t want to promise it will answer each call individually, but they encourage users to leave a message at 650-450-8491. Users can also join the WiFi-Help-Discussion in Google Groups and monitored by the project team with up to date announcements about the network. For those who may fail and have difficulties connecting to the public Wi-Fi, the team advises them to maximize the radio frequency signals by checking for its strength from their hardware’s wireless device.